Sanctions against Iran are going forward at a rapid pace. Today we feature (Article 1) Secretary of State, Mike Pompeo, making very clear that Iran’s continued proxy battles around the world will be met by US force directly against Iran, the source. See the sanctions hard at work in China (Article 2)! Washington (CNN) Secretary of State Mike Pompeo urged the United Nations Security Council on Wednesday to prohibit Iran from conducting ballistic missile tests, warning member nations that a failure to hold Tehran accountable could yield dramatic consequences. But while allies echoed some of Pompeo’s concerns, the divide between the US and nations remaining in the Iran nuclear deal was abundantly clear yet again. Pompeo again claimed that Tehran has increased its ballistic missile activity since the Iran nuclear deal took effect in 2016 and defended the Trump administration’s decision earlier this year to withdraw from the agreement. China National Petroleum Corp (CNPC) has suspended investment in Iran’s South Pars natural gas project in response to U.S. pressure and to minimize tensions amid trade talks between Beijing and Washington, three Chinese state oil executives said. Fatah placed the blame for the attack on Israel. 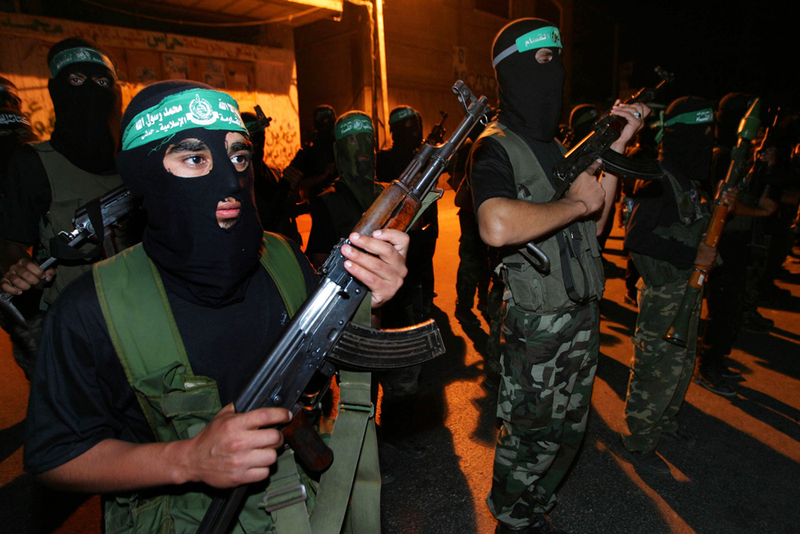 Hamas and its allies are openly working and encouraging the eruption of a new anti-Israel uprising in the West Bank, and they have been emboldened by the recent failure of the UN General Assembly to adopt a US-sponsored resolution condemning Hamas and other Palestinian groups for firing rockets at Israel and inciting violence. The Hamas-engineered attacks are not only a threat to Israeli civilians and soldiers; they also undermine the Western-funded Palestinian Authority (PA) of Mahmoud Abbas. Each “successful” attack carried out by Hamas earns it more popularity in the West Bank, at the cost of Abbas and his regime.